The Giants travel to Dallas this week for a Sunday night matchup against the Cowboys. 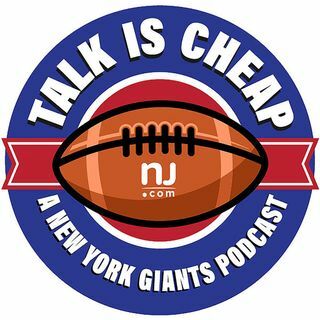 Can the Giants’ offensive line support their big-play ability? Can the defense contain Ezekiel Elliott? What other key matchups will decide the game?